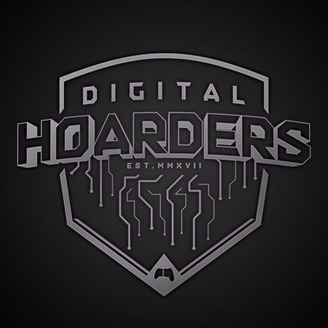 Welcome to the Digital Hoarders Podcast. 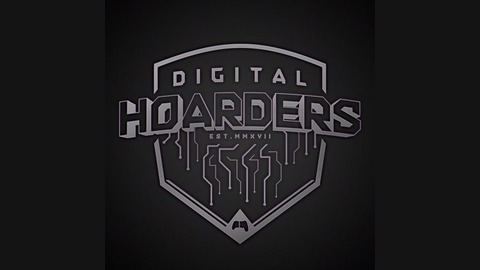 Join Alden, Brandon, Doc, and Dan as they bring their good vibes to talk about Gaming, Movies, Technology and much more! Episode ? ?| Are We Back?